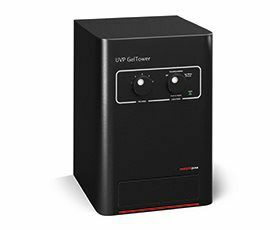 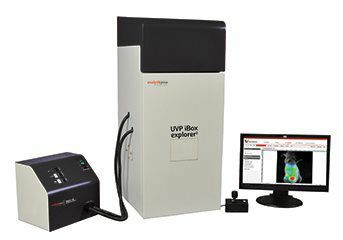 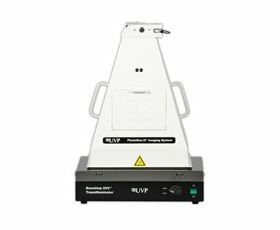 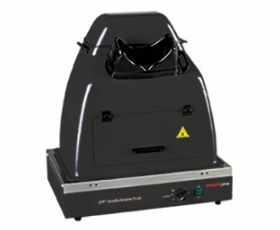 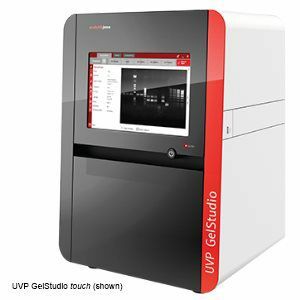 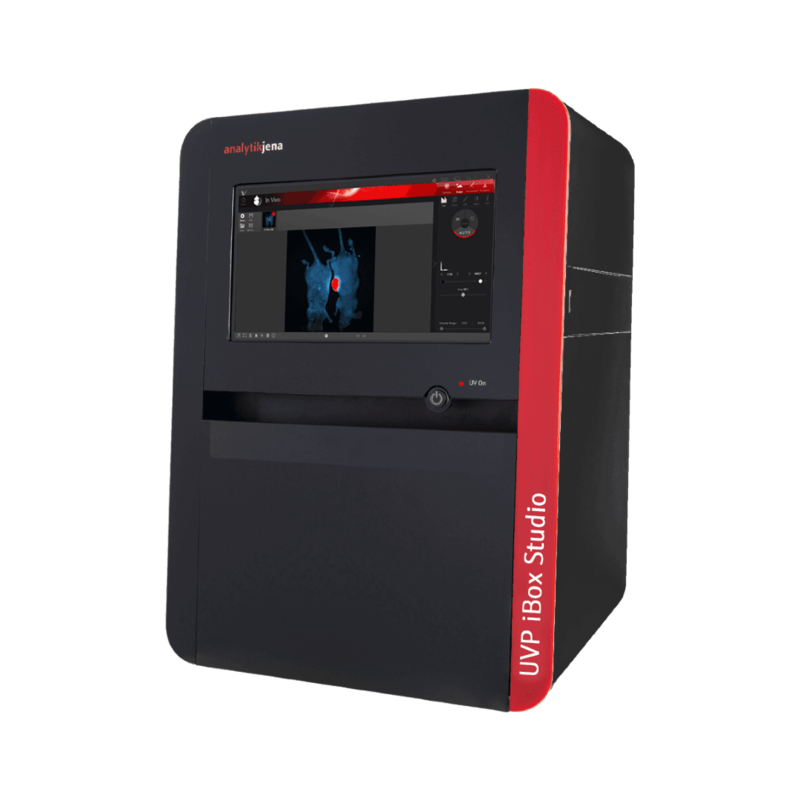 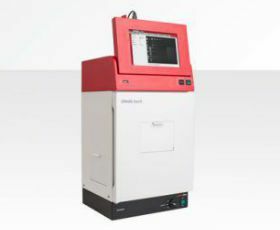 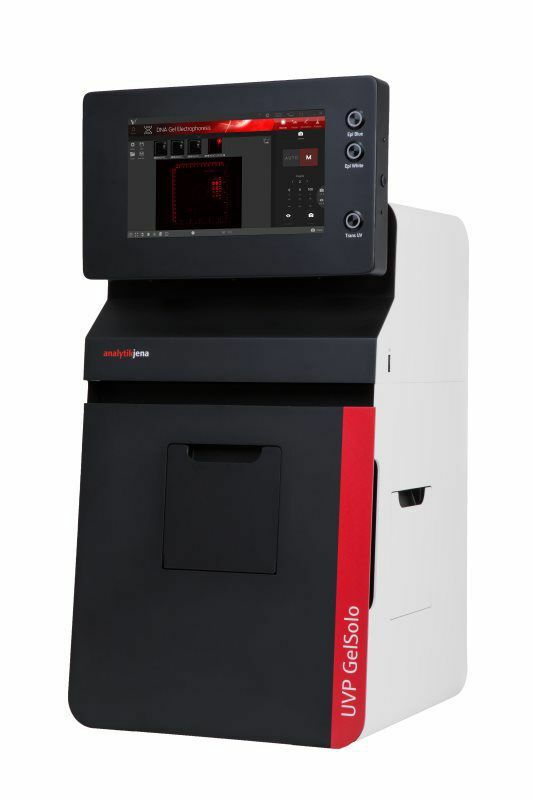 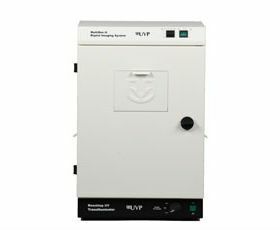 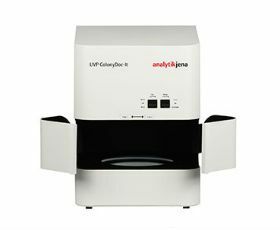 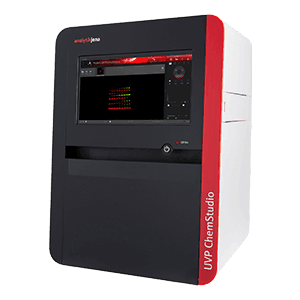 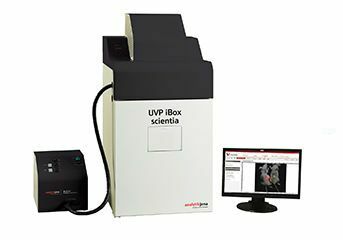 Continuing UVP's tradition as the leader of innovative solutions for life science imaging and analysis, UVP offers a wide range of high performance BioImaging Systems designed to fit researchers specifications and budgets. 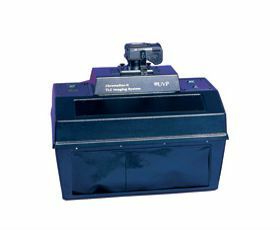  Systems are designed for a wide range of applications depending on the system and camera configurations. 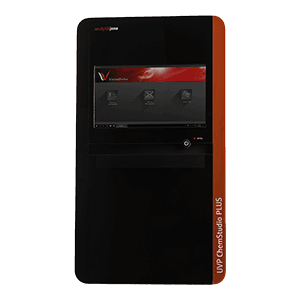 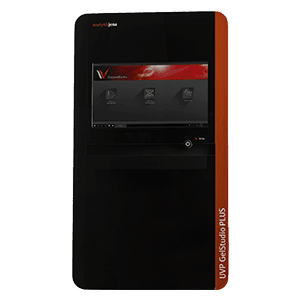 Click the thumbnails to see all the Systems offered by UVP, then click through to learn more about which System is right for you.